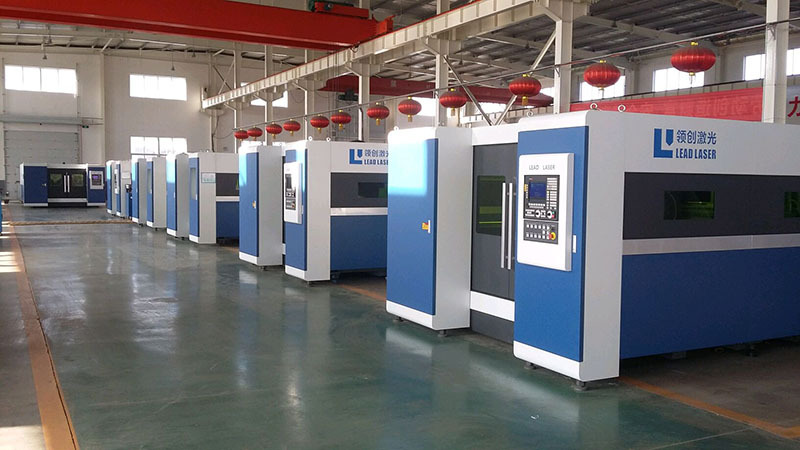 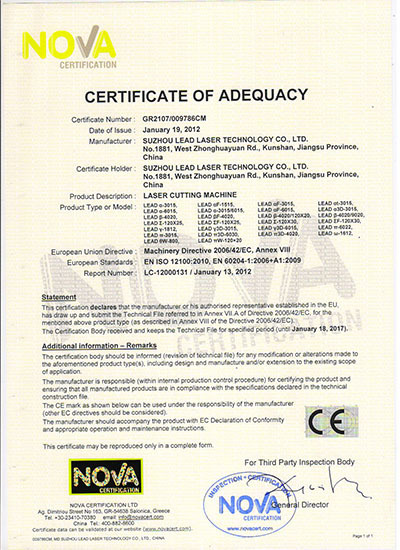 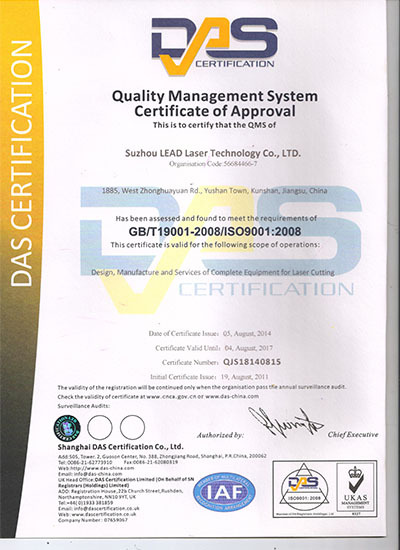 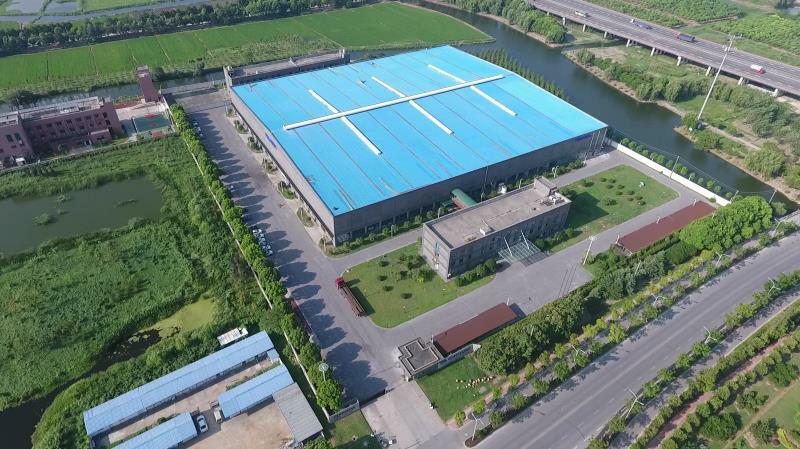 Lead Laser is a one of China’s providers of high power laser processing machines for the sheet metal industry and its headquarters are located in the High Tech Development Zone of Kunshan, a city close to Shanghai. 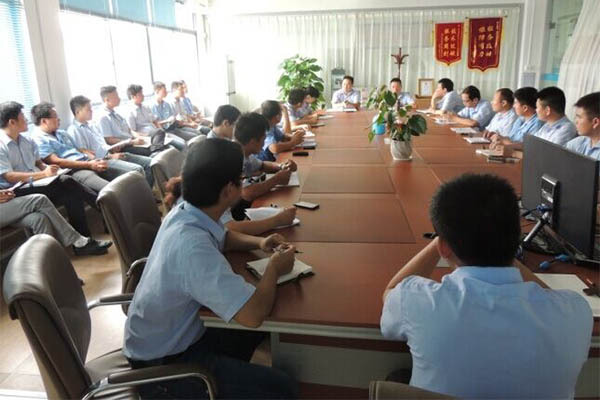 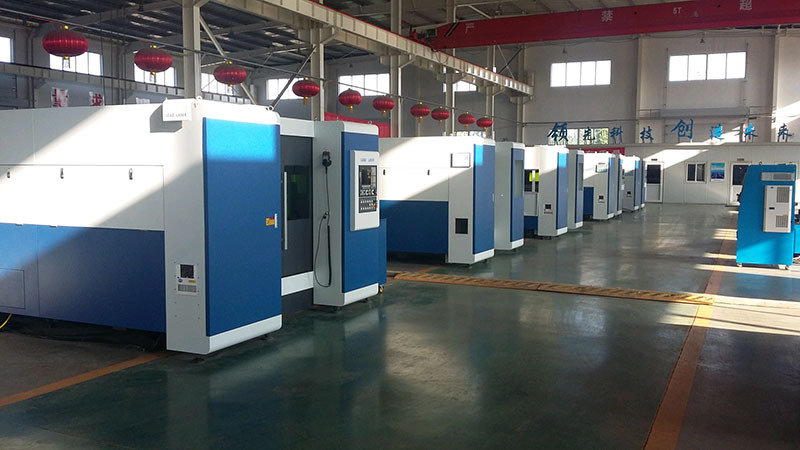 The company counts with more than 200 employees and two manufacturing plants: one in Kunshan, which specializes in high power laser machines and one in Cangzhou, in the north of China, where most of the company’s medium power-level laser machines are built. 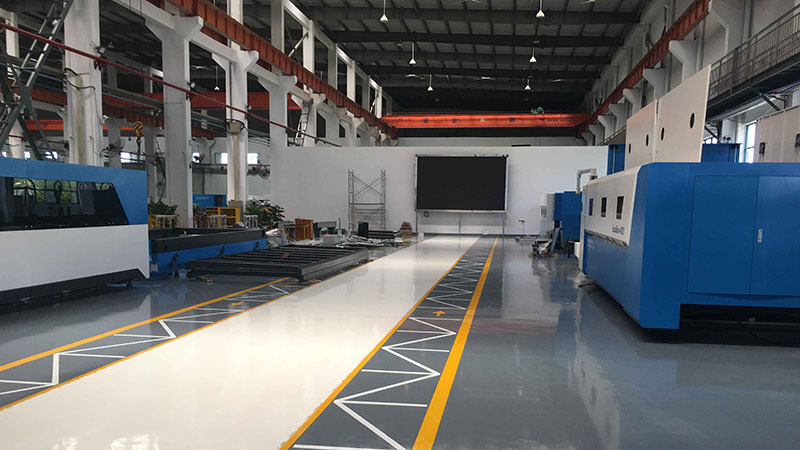 The company was founded in 2010 and has since then been having a sustainable growth by continuously investing in the two pillars upon which its success has been based: R&D and field service. 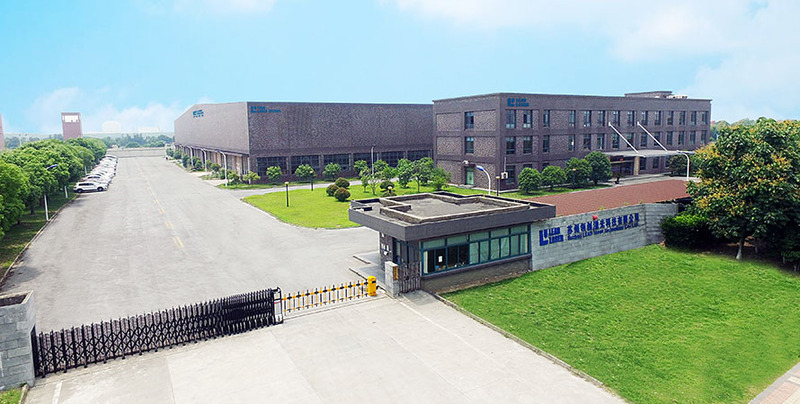 More than 1500 deliveries to customers in China, Australia, India, Korea, Vietnam, Russia, Brazil, France and Germany are the result of the company’s philosophy of convincing the market by the development of proprietary technology and by offering high quality products and services. 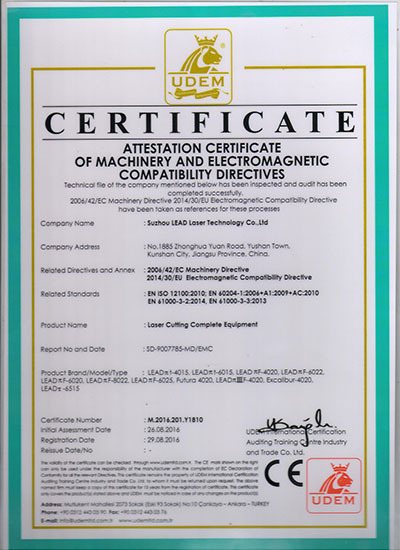 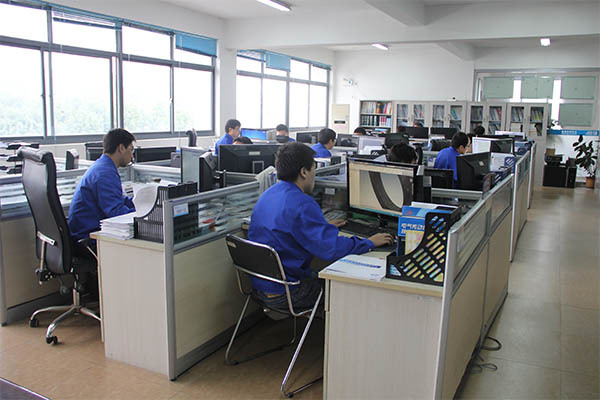 We already pass through the ISO9001:2008 quality system certification and CE certificate, to meet the international standard. 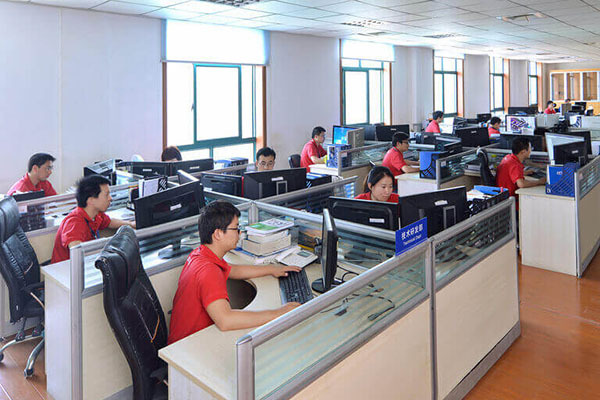 Thanks to our strong RD team who involved in mechanical, electric and software and so on, up till now, we have owned more than 10 items invention patents and more than 30 items utility model patents.